Who is the Crafty Crafter? Many people in the Cricut community enjoy using Design Space to make monograms to add to their projects. They can be made from scratch, or there are many programs out there that can help you design them. If all the letters are the same size (also known as a block), initials are ordered like your name: first, middle and last e.g. 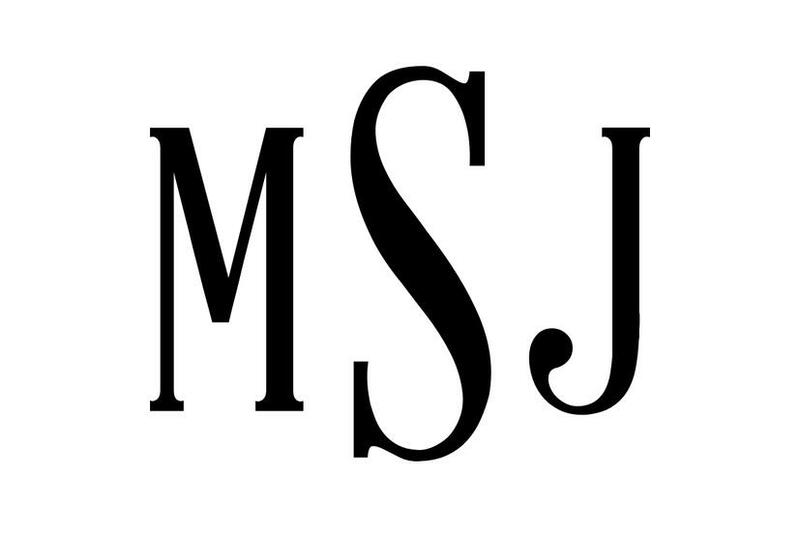 Michael John Smith would be MJS, but if the monogram features a larger center initial, the ordering is always first name, last name, and middle name, e.g. MSJ. If you are doing it as a free SVG, I believe either way is fine but if it is for a customer sending them a proof is always best. The app is available for both iOS and Android platforms, in both a free and paid version. The paid version costs 99 cents in the US app stores, with the difference being a more extensive assortment of fonts, backgrounds, and color options in the paid version. This maker is best used with a PC. You can create a free monogram within 2 minutes. There are 100’s of designs available which are all free to create and download. Use a free monogram generator and Maker to quickly create and customize a stylish monogram just for your wedding gifts, monogram Personalized, monogram stickers, custom monogram and create a logo for individual or company. To summarize there are many ways to make free monogram SVG files for Cricut machines but always read the small print and make sure the monogram you are creating is available for commercial use as well as free for personal use as some software states anything made can only be used for personal use only. If you could spare a small donation towards the upkeep of this website and to allow me to continue making new files it would be very much appreciated! If your using the files for Commercial Use a small donation would be much appreciated!